Days before the solar eclipse of 2017 it became nearly impossible to purchase the special glasses needed to safely observe the event. People rushing from store to store in a frenzy trying to locate the last available pair of glasses, found the stores had just not planned well… they had nothing left. It got so bad that some stores reported customers coming to blows as they fought over the remaining items. To make matters worse, Amazon and Walmart had to let customers know that the glasses they purchased might not be safe. Some brands were not made to the proper specifications and could not be trusted. Walmart reported another problem… the stock they had ordered never arrived. That should not have happened at Walmart, a store known for its amazing supply chain. They manage over 11,000 stores in 27 countries, requiring a technological tour de force that rarely lets them down. Balancing supply and demand completely overwhelmed most retail and manufacturing entities. Somehow, their systems failed them. Inventory planning and management are among the most important tasks, as this event clearly demonstrated. When not managed well, the failure can be catastrophic. Rootstock recently conducted a webinar designed to identify 5 common inventory mistakes manufacturers make, and how you can avoid them. See if any of these are happening in your facility. Using spread- sheets for inventory management. Using spreadsheets to manage inventory is still very common among manufacturers of all kinds. 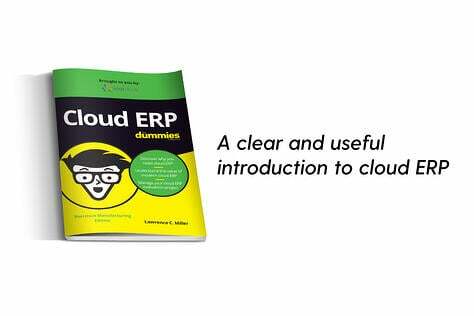 But the act of continuous manual data entry is flawed and prone to error. Humans are not perfect, and the errors they will eventually make can adversely affect the ability to build and ship product. Why? Manufacturers require both real-time and accurate information. Spread- sheets can not guarantee either, providing information that is often out of date and inaccurate. Commonly, spreadsheets are controlled by one employee who is tasked with entering and adjusting the information contained. This alone is a major cause of failure. Since it is only as good as the last update, relying on the spreadsheet means reliance on an out of date document with limited access. This, in turn, encourages users to develop work-arounds, expounding the problem. The solution? A modern ERP system will help you break the spreadsheet habit. 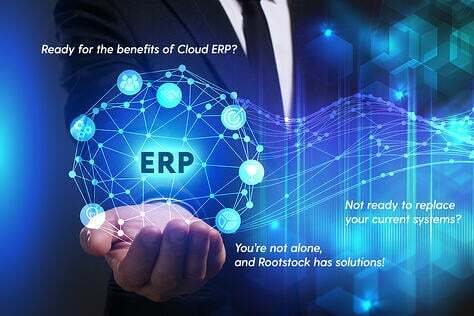 Rootstock offers such a solution in a Cloud ERP solution. 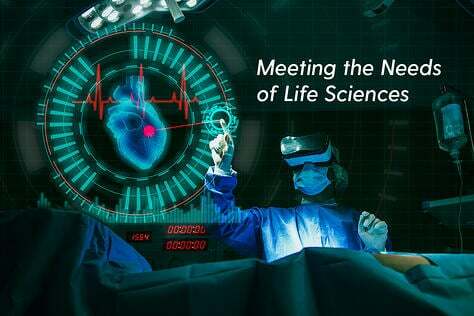 Not knowing the exact stock of products and components available. Before the sales team can accurately promise delivery to customers, it must know the exact stock on hand and on order. Accurate inventory counts and status is mandatory for any system to create the proper supply orders (work orders and purchase requisitions/orders) needed to keep production flowing. 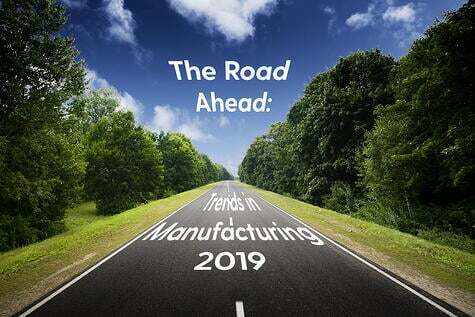 Real-time data allows manufacturing managers to make decisions that will keep the factory humming along. Obviously, the shop floor and sales suffer when parts are not available. Not knowing where the parts are located (divisions, sites) or what the status of those parts might be causes problems in the entire supply chain. Accurate pick lists (component work order requirements) that show the warehouse employees both quantities and locations allow the parts to be ready when and where needed. 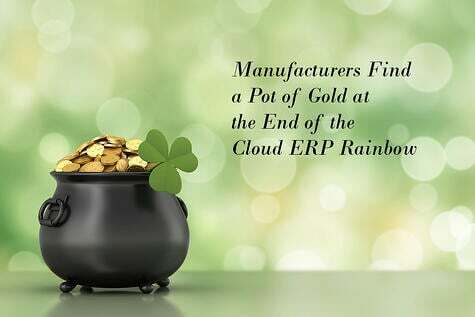 An integrated ERP system offers the user reliable, up to the moment accuracy, helping them to avoid missed sales, inaccurate forecasting and inconsistent production. There is no doubt that manual data entry leads to inaccurate records. The more reliance a company places on automating data entry through use of an integrated bar code system, the more accurate and timely the records will be. The bar codes hold varying amounts of information, scaled to the company’s needs, and help you to avoid errors from manual entry, such as incorrect part numbers, quantities, locations, etc. Bar codes can be as complex as needed, and can be used to track not only inventory but company assets and security items as well. When a company chooses to use a bar code system, fully educates their employees in its use and provides all of the necessary equipment, it is very rare for employees to use work-arounds or go back to old methods. Using backlogs as your main planning tool. Many companies today view backlogs as their go-to source for planning. Typically, these companies see the backlog as any unshipped customer orders, and that can be very valuable information. However, the backlog can be overused and misinterpreted, causing more problems long-term than it solves. For example, planning by backlog often puts management in a reactive mode…reacting to events rather than planning for them. 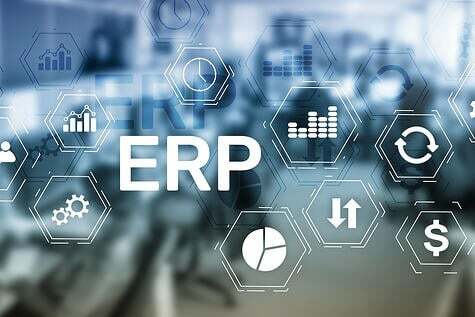 A good ERP system will provide sales order and work order detail, helping the planner to develop a forecast that comes as close to reality as possible. All of that information combined allows the MRP system to accurately plan material needs that provide the amount of components at the correct time. Although some spreadsheets can mimic an MRP system, all of the problems and flaws already discussed are evident. 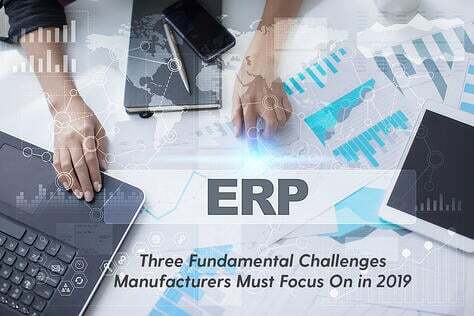 Today’s manufacturing needs require an integrated MRP tool as a component of the entire ERP system. Inaccurate demand planning or forecasting. Running out of components when trying to build customer orders is something all companies need to avoid. Stockpiling excess inventory to combat that problem only leads to other, possibly more serious problems. Having a reasonable forecast and accurate inventory data provides the foundation a good MRP system needs to properly plan. In addition, that plan coupled with historical data and sales projections helps the planner see trends in demand and supply. MRP action messages provide the information needed to adjust firm work orders and purchase orders as needed. 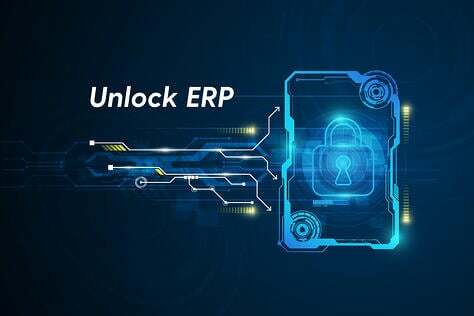 Rootstock’s MRP system is up to date and provides the solution you need for accurate and reliable supply chain management. In addition, Rootstock’s Support is there for you 24 hours a day, 7 days a week, whenever you need it. You can count on their staff to provide experienced help and training to support you as much as you need it.